 Researchers at UCSF have recently discovered a polymorphism in the gene TP53 that influences the growth of non-functional pituitary adenomas (NFPAs). TP53 is known to be dysregulated in many human cancers, including brain cancers. But there have been few studies to date on how it may fit in to the development of pituitary tumors. In a new reference guide, CCPD Medical Director Lewis Blevins Jr., MD, edits a collection of case illustrations that delve into the complexities of medical decision-making. Each case represents a unique and interesting aspect of the evaluation and management of patients with various pituitary disorders. The California Center for Pituitary Disorders invites you to attend its annual continuing medical education course. Endocrinologists, neurosurgeons, neurologists, primary care providers, nurse practitioners, physician’s assistants, and allied health professionals may all benefit from this program. Recently, a patient with acromegaly — a condition that often results from a hormone-secreting tumor in the pituitary gland — arrived at UCSF's California Center for Pituitary Disorders. She had undergone what appeared to be a successful surgical resection of her tumor, but the condition persisted and she was hoping to avoid the radiation therapy her physicians recommended.